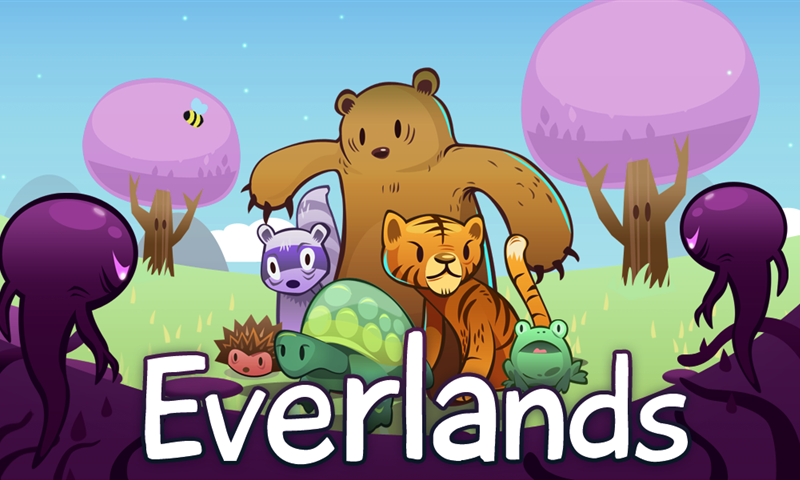 A colorful world of Everlands has been invaded by dark and sinister forces. Animals of the land have to unite, combine the best of their abilities and together stand against the great threat casting shadow over their beloved homeland. Each animal has its unique features, strengths and weaknesses. 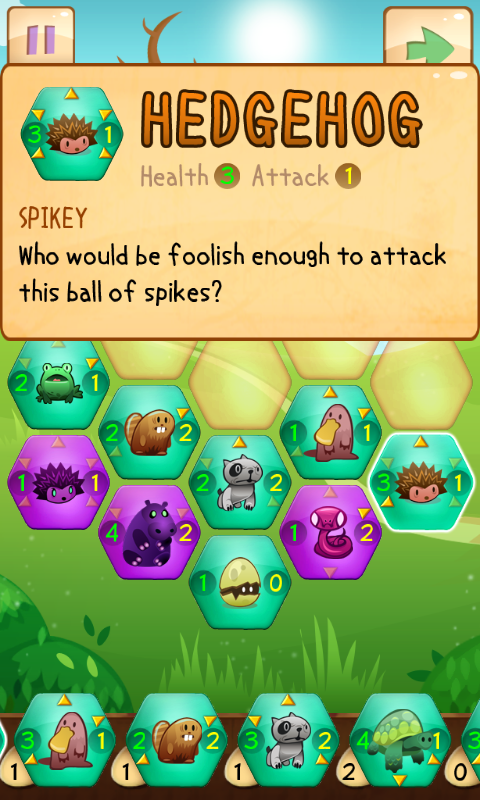 Create your own tactics combining dozens of abilities and defeat your foe. 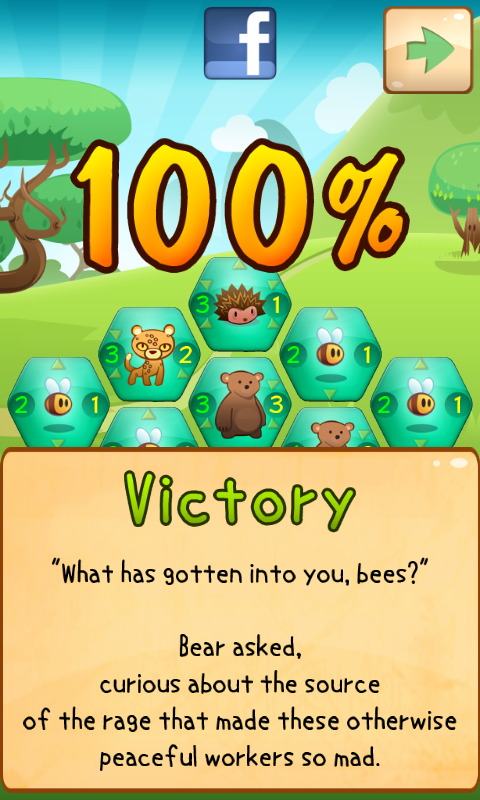 Lead dozens of courageous animals through more than 20 carefully prepared levels and reveal the truth behind the source of mysterious evil in a unique turn-based game. Everlands is a colorful world. Combine unique abilities of your animals. Copyright © 2010 Hexage s.r.o.